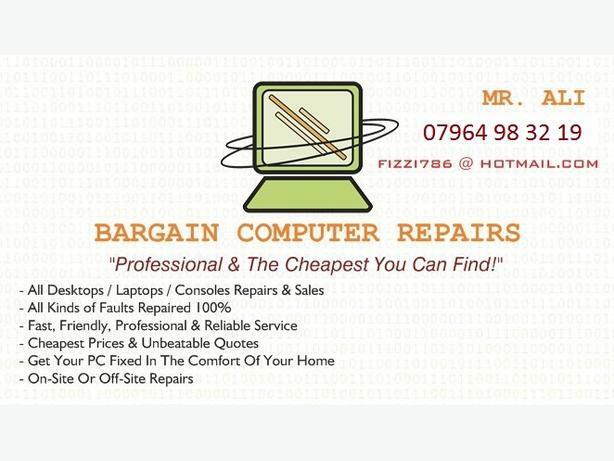 I repair all kinds of computers, laptops, gaming consoles, mobile phones, tablets, satnavs and all kinds of technologies. I also provide home LED lightings, home electrical improvements, CCTVs, security stuff, anti-theft solutions and much more. Over 11 years of experienced. Low prices and very high quality. If i do any type of work i do it right and properly. im also a qualified IT engineer. You can reach me (ALI) on 07964983219 or email.